It’s been a long, slow slug, but on Sunday night at the 88th Academy Awards Leonardo DiCaprio finally nailed it and got the ‘Best Actor’ Oscar. He was first nominated way back in 1993 but had since failed to get the award, always coming up against the very best performances of other actors’ careers. He never seemed to get down about it though, so what can we all learn from Leo? Leo never seemed to get down about has lack of Oscars, he just kept working really hard and creating great work. This was actually the fifth time he had been nominated for the ‘Best Actor’ gong, and his past roles included Wolf of Wall Street, Blood Diamond and The Aviator. Not achieving what you want to? Don’t drag others down, keep working hard and the results will come. Leo never stooped to talking trash about the other winners and was always gracious in defeat – that’s because he’s a professional. 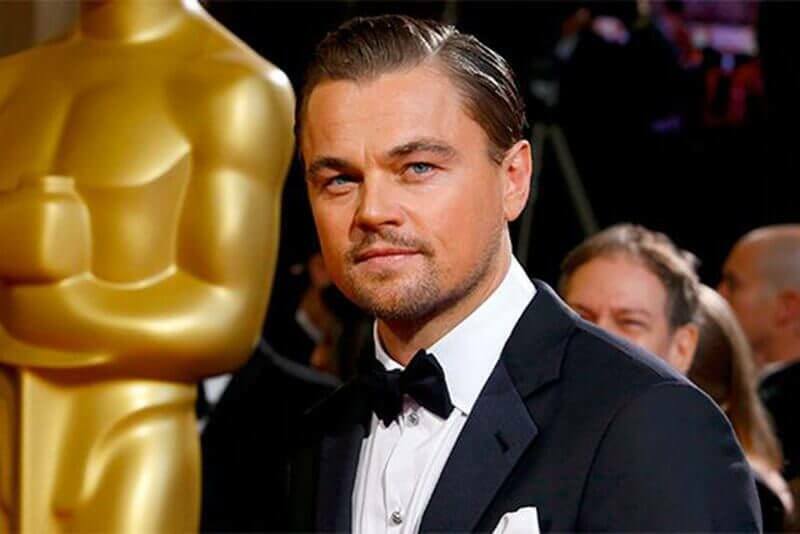 We love you Leo, enjoy your Oscar – you earned it.